berlihingen Gorgeous album. Magnificent, multidimensional experience. Thank you Anna. 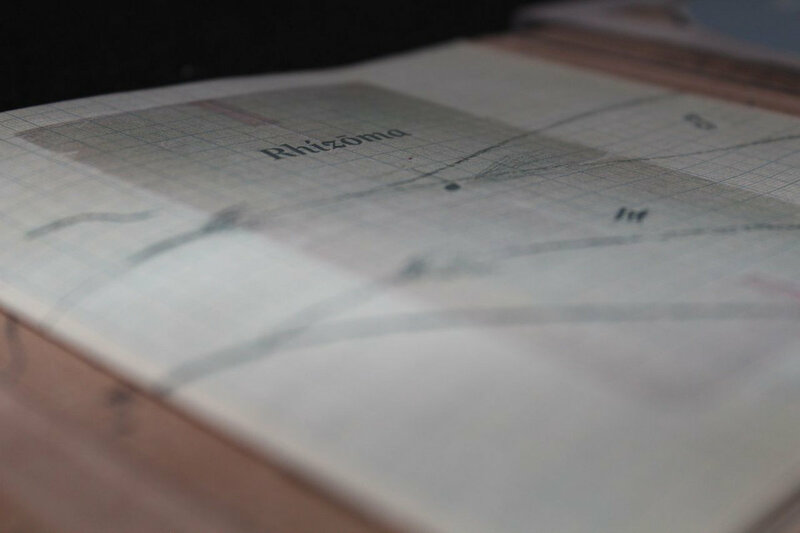 diskant Though there's a lot of good music on bandcamp, I've found nothing on this website that I would compare to Rhízōma, until now. My favorite tracks are Hrím and Dreaming. Favorite track: Hrím. Joe Holt Conducted by Daníel Bjarnason. 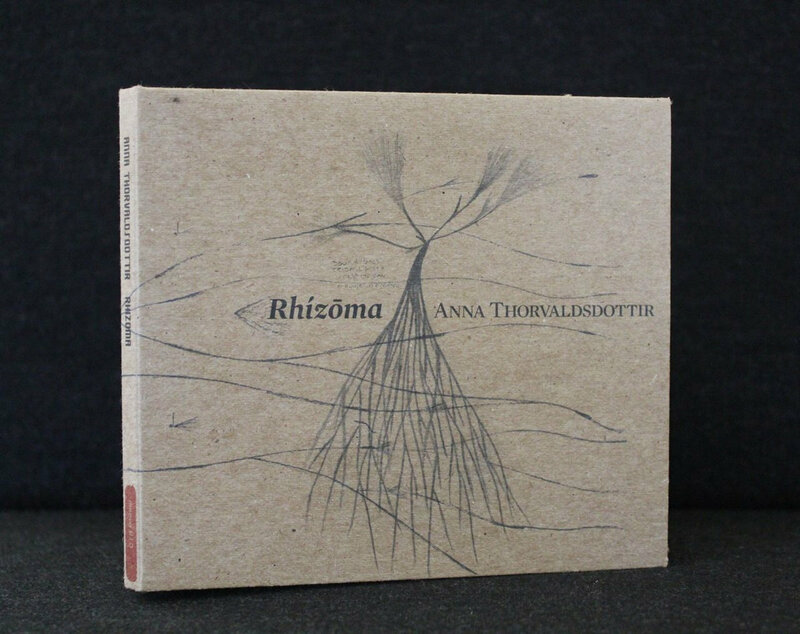 The music on Rhízōma comes in a beautiful cover designed by Armann Agnarsson, using the composer's graphical music sketches. 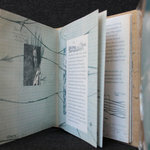 The cover is made from high quality recycled paper stock. 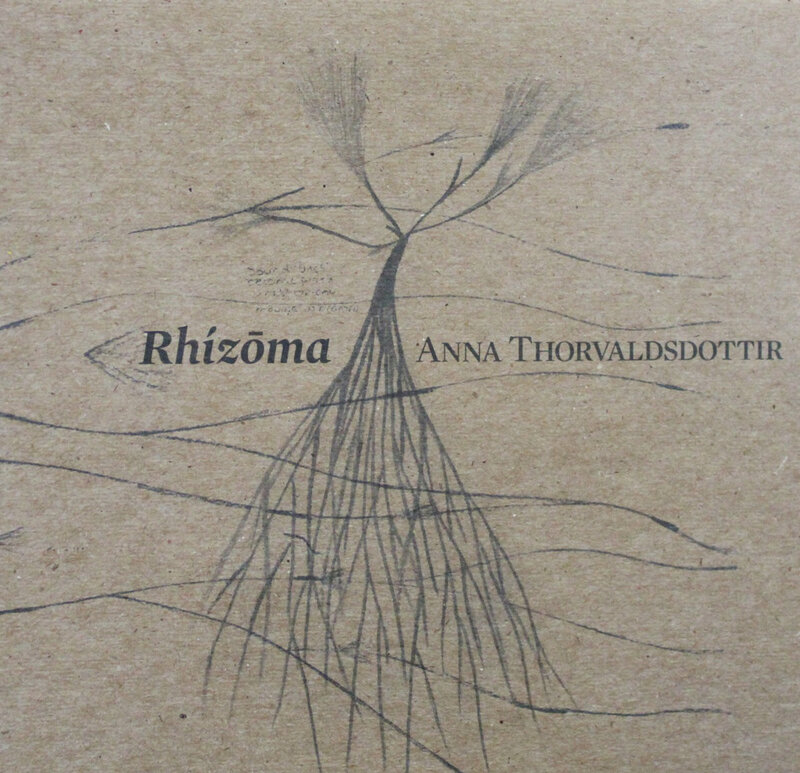 Rhízōma is the debut portrait album of prominent Icelandic composer, Anna Thorvaldsdottir. 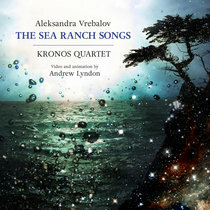 The album is released by Innova Recordings and features 3 pieces for orchestra and chamber orchestra, and 5 movements from a solo percussed piano work. Performed by The Iceland Symphony Orchestra, conducted by Daníel Bjarnason, The Icelandic CAPUT Ensemble, conducted by Snorri Sigfús Birgisson, and percussionist Justin DeHart. 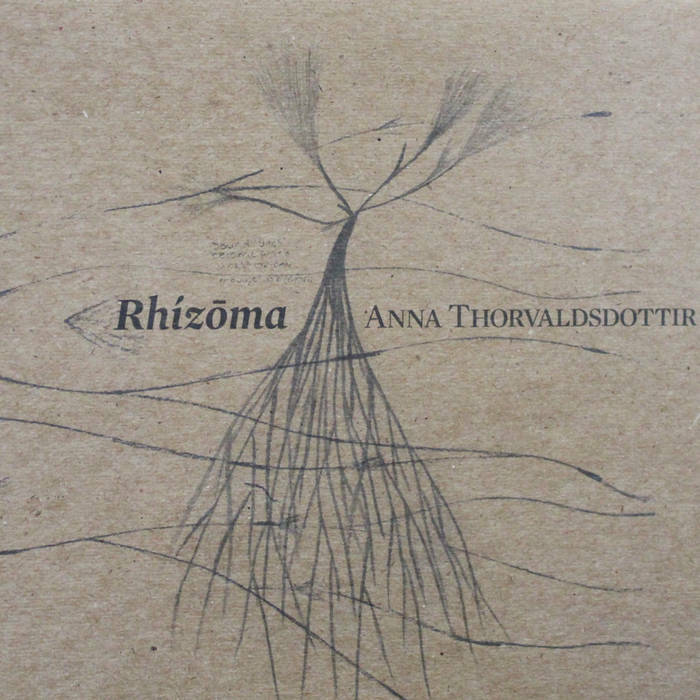 Rhízōma, composer Anna Thorvaldsdottir’s debut album of recorded works, is steeped in the beautiful strangeness and exhilaration of that which is simultaneously familiar and unfamiliar. The uncanny blurring of “self” and “other” we find in nature, in people, in art, runs through the collection like a current, confronting us at every turn with both glacial inevitability and brilliant surprise, both overwhelming power and inviting intimacy. Gathered together here are three works for larger forces—the two smaller peaks of Hrím and Streaming Arhythmia for chamber ensemble framing the larger summit of Dreaming for orchestra—embraced by the gentler immediacy of Hidden for solo percussed piano, which streams through and around the larger works but springs from the same source, the same roots – roots of delicate sounds, of coalescence, of memory. The collection opens with Hrím, in which independent minutia are carefully woven together into rich textures, whirling around one another as unique entities and occasionally flowing together to create larger gestural shapes. 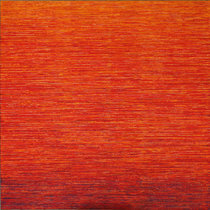 The Icelandic title refers to the gradual growth of ice crystals, a notion paralleled in this piece not only by the frosty shimmer of individual sounds, but also in the ways these sounds cling together: as clusters of activity outlining moments of greater structural importance and as threads of memory echoing throughout the work’s duration. 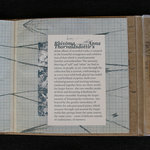 Listening is rooted in the discovery of these details while attending to their immediate and inevitable reverberations across the sonic field of the ensemble and throughout the internal field of our own recollection – a kind of diffusion beautiful not only for its elegance but also for its palpability. Similar trends are present in Hidden, the first two movements of which—“Inwards” and “Our”—serve as delicate echoes to the more powerful currents of Hrím. Here the phantom resonances of memory give way to the real resonances of reverberating piano strings, which remain undampened throughout the work. Some of the gestures that arise from this gentle, murmuring ocean are more urgent than others, such as the singular attacks that instigate a series of brushings and scrapings approaching the halfway point of “Inwards.” Some create further-reaching trajectories, such as the slow, steady glissandi of “Our.” Yet even while the energy and continuity of unfolding moments might suggest a strong sense of motion, the overall sensation of listening has much to do with the timelessness of resonance, in which we might move back and forth between relating moments to one another—and to ourselves—and simply being swept along by the intricacies and richness of the sounds. This is true in a different way in Dreaming: here the abundance of lush sonorities and vast array of textural variation both provide a comfortable stasis as well as offer a compelling trajectory of experience. Even though the landscape is vast, the diverse and engaging palette of sonic potential frames the work’s gradual accumulations of energy and momentum in ways that are direct, even tangible. This is especially true in the work’s extended opening and the incessant takeover of “noise” materials beginning in the eleventh minute. (Both of these examples function as types of experiential summits, albeit with drastically different character.) 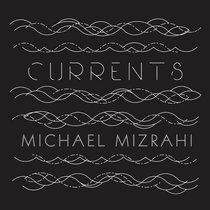 Yet the consistency of sound—both in regard to its timbral richness as well as its slow yet seemingly steady transformations—is also an invitation to take the work’s development for granted, to assign larger changes in the sound world a kind of inevitability. This seeming familiarity, however, might be misleading, because the piece—like a dream—is equally capable of floating endlessly amidst a single thought as it is of changing quite suddenly – perhaps blooming into a radiant moment of harmonic congruence, or giving way without warning to an interchange of percussion streams, or settling unexpectedly into the thematic stasis of its hauntingly beautiful central valley. Such moments of “otherness” remind us that—as with any landscape—the beauty of this sonic environment is in a constant shifting of focus between discovering the richness of detail and marveling at the splendor of the whole. The interplays between stasis and surprise, between power and intimacy, between the familiar and “the other,” also play out as we return to the more confined sound world of Hidden in the movements “Stay” and “Rain.” The materials here present a divide between conventional pitch-based gestures and those which are rooted in explorations of timbre—of noise, even—except that the tables are turned somewhat in our perception of normal and abnormal. 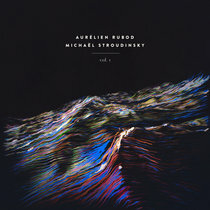 The resounding fifths of “Stay” easily stand apart from the wash of percussive attacks on the strings, frame, and soundboard of the piano, and the interplay between single notes and glissandi in “Rain” casts itself as a kind of counterpoint, as though emulating the music of some foreign past. 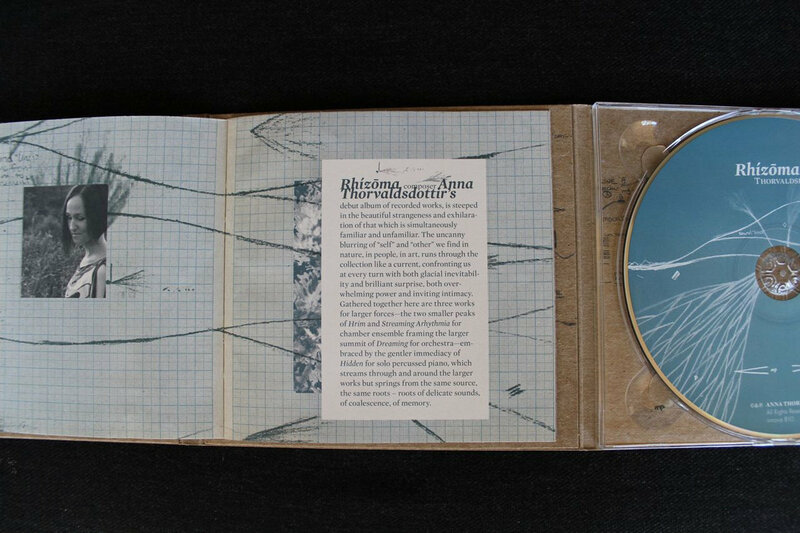 Rather than acting as beacons of familiarity, however, these and similar moments seem lost in this watery landscape, their capacity as musical tokens stemming not from their current surroundings but from distant memory. 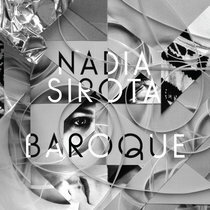 Meanwhile, the array of unconventional sounds provides a bedrock of experiential stability, constancy, power, even in the piece’s closeness and delicacy. 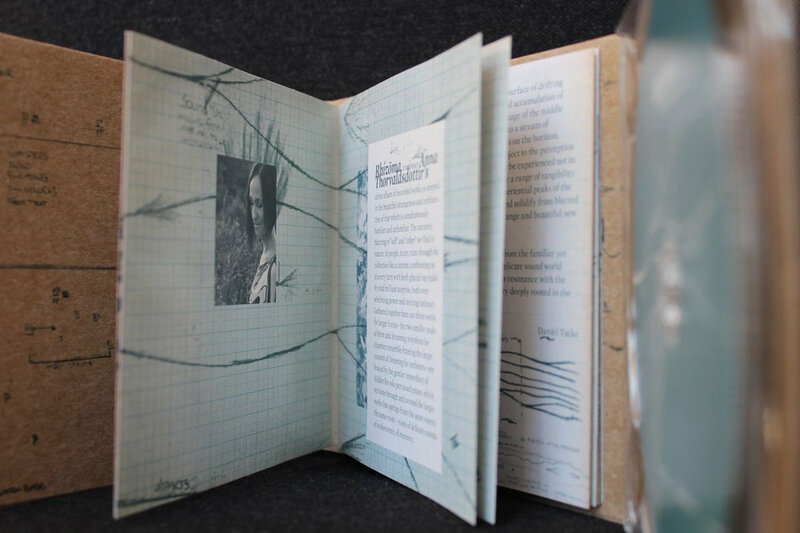 The fragments of pitch materials—a mirror revealing the strangeness of our own projections of meaning—reach out from this foundation to whisper gently, yet forcefully, in our ears. 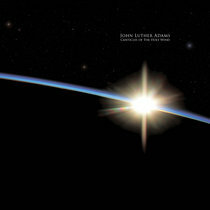 Streaming Arhythmia returns from the grand sweep of Dreaming and the personal caress of Hidden to a middle-ground that—like Hrím—blurs qualities of the two, though perhaps here the processes of transformation are buried deeper, coursing with less speed but not necessarily less urgency beneath the beguiling surface of drifting gestures. Here moments of larger coincidence—such as the gradual accumulation of energy leading to the percussion duo, the luscious harmonic language of the middle section, or the advent of recurring fragments running together into a stream of disorientation—function less as surprises than as inevitable shapes on the horizon, blooming slowly and carefully into the familiar and leaving us subject to the perception of time. 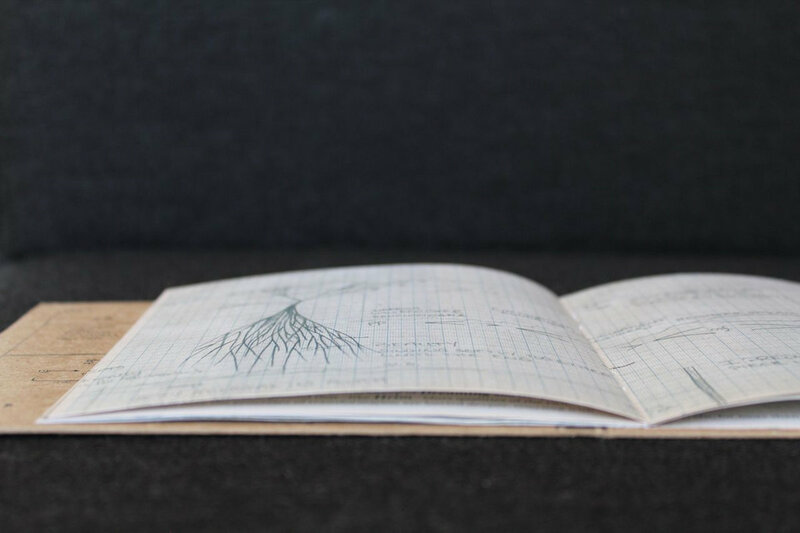 Ultimately, the work’s strikingly dramatic qualities might be experienced not as a range of activity between coalescence and separation, but rather a range of tangibility in our perception of time over timelessness. In this sense, the experiential peaks of the work both rise successively from a plain of established material and solidify from blurred memories – once-disparate instrumental sounds swirling into strange and beautiful new shapes before dissipating back into the mist. The final movement of Hidden, “Past and Present,” also arises from the familiar yet unfamiliar depths of memory – both in its reverberation of the delicate sound world of the internal piano as heard throughout Rhízōma, and also in its resonance with the true nature of listening: a simultaneous recognition and discovery deeply rooted in the essence of being. All Rights Reserved. innova is the label of the American Composers Forum. 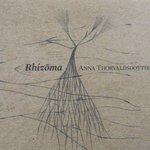 Anna Thorvaldsdottir is a prominent Icelandic composer who holds a PhD from UCSD. She frequently works with large structures of sounds, whether written for instrumental ensembles, soloists, voices, or electronic mediums. 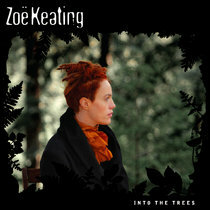 Her music tends to portray a flowing world of sounds with an enigmatic lyrical atmosphere.